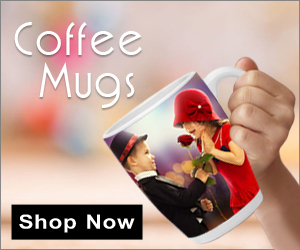 Design and Own mugs| personalized mugs| printed mugs. Enjoy Your Custom coffee Mug. Personalized Mugs, Photo Mugs, Magic Mugs Online – Custom Printed Mugs!